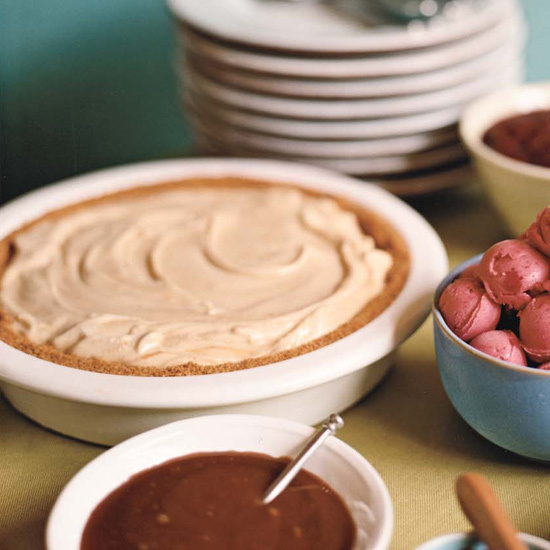 From bread pudding to ice cream pie, these dulce de leche recipes feature new takes on old classics. 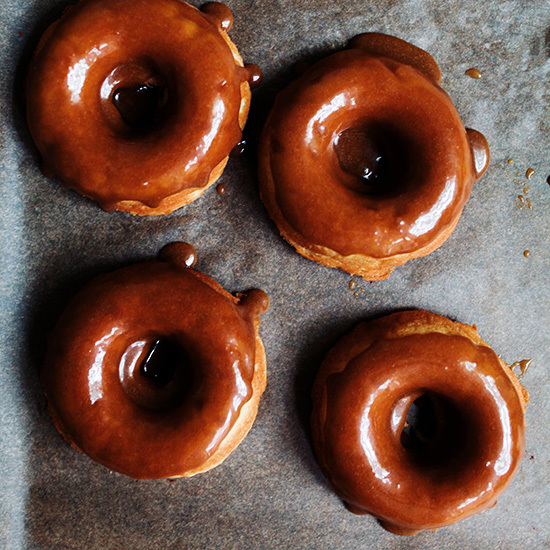 Dulce de leche, a sweet, caramelized milk, flavors both these gluten-free doughnuts and their glaze. 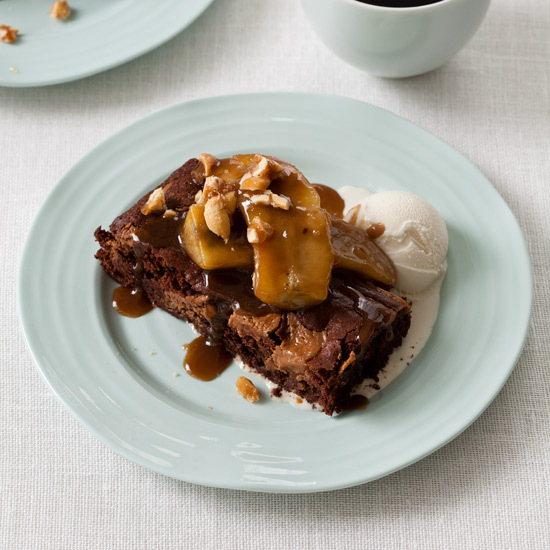 Pastry chef Hedy Goldsmith created this stupendous dessert, in which fudgy peanut butter brownies get topped with bananas caramelized in dulce de leche and served with scoops of vanilla ice cream, whipped cream and her house-made peanut brittle. 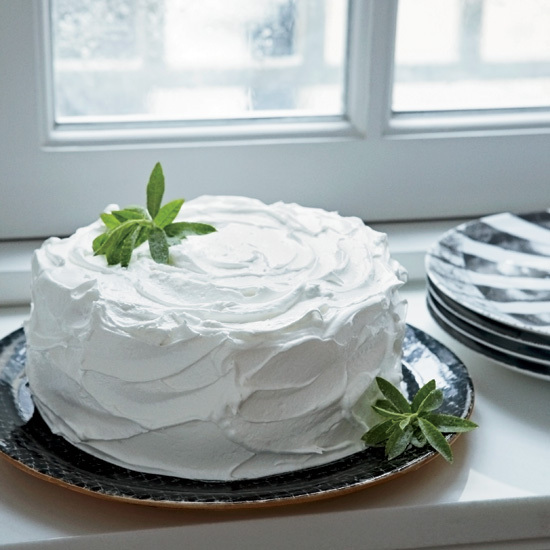 The version of Dominican cake that Scott Conant's friends introduced him to was a white cake layered with dulce de leche filling and frosted with a very sweet meringue. 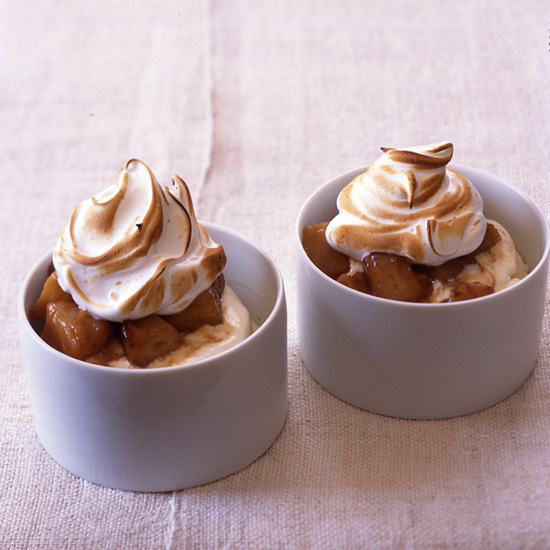 In his adaptation, Conant (along with his pastry chef Gerry Minos) lightens up on the sugar in the meringue and adds a nutty liqueur to the filling and frosting, giving it an Italian flavor. 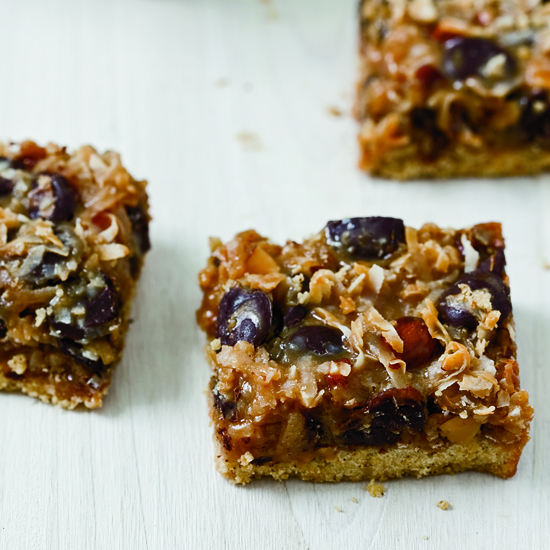 The cake is a knockout, with or without the liqueur, and stellar with either homemade or store-bought dulce de leche. 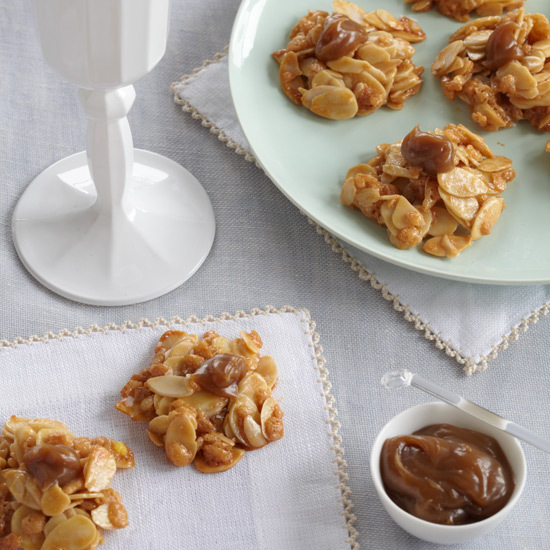 If you don't want to make a caramel or fudge sauce, Nancy Silverton suggests using high-quality jarred ones like King's Cupboard cream caramel sauce and Scharffen Berger chocolate sauce. 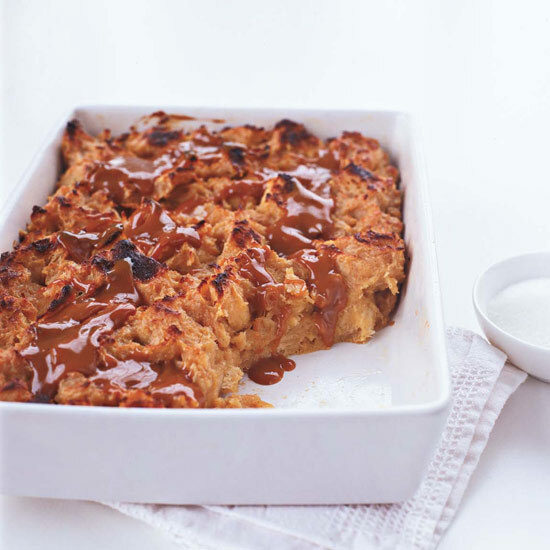 Dulce de leche, the Latin American caramel, is typically made by slowly simmering milk with sugar. 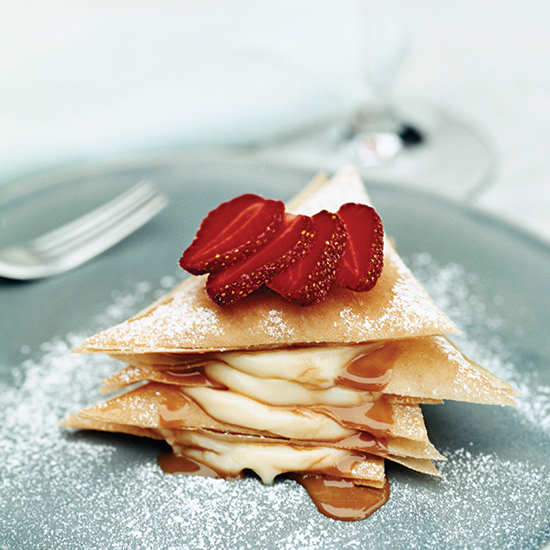 For these ethereal napoleons, Valeria Huneeus layers the delicious caramel with a rich pastry cream and delicate, crispy sheets of phyllo dough. 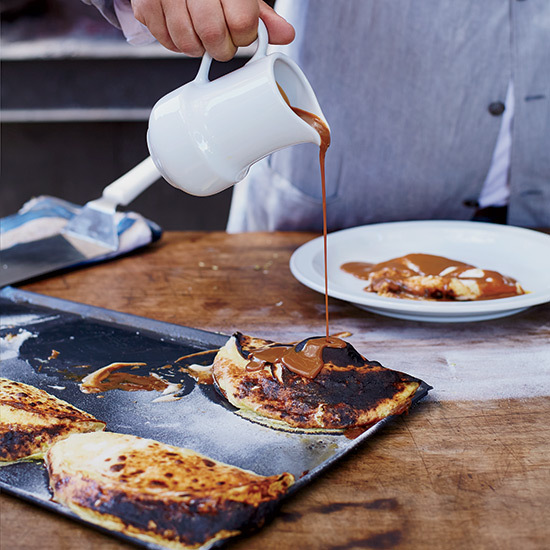 This incredibly delicious Argentinean dessert is so easy to make: Fold store-bought luscious dulce de leche into homemade crêpes and top with whipped cream.